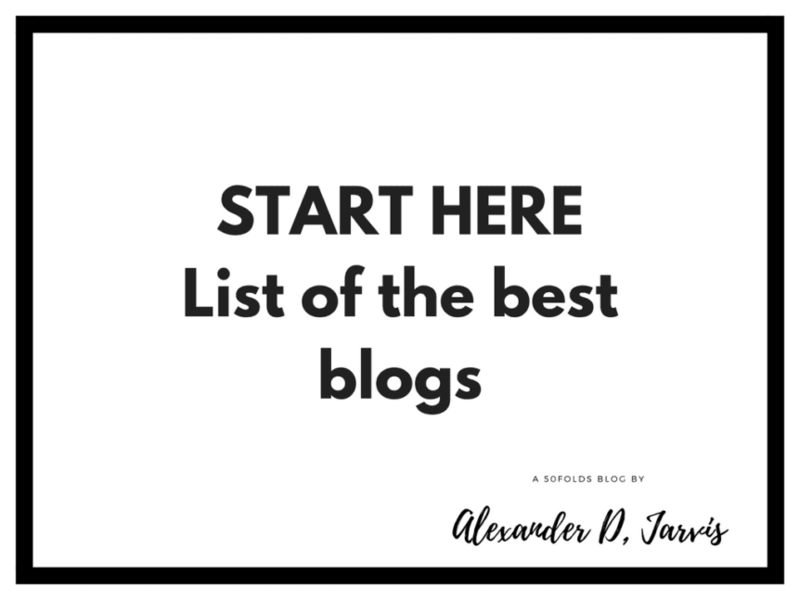 Howdy guys, if you’re new to my blog, start here! I’ve pulled together all the best reads on startup and investing. Will investors fund my startup idea? Convertible note conversion math at Series-A. You don’t know how it really works! Seed round convertible, priced and SAFEs. What venture capital terms are standard? AA 013: (High resolution financing) Can you negotiate different valuation caps for each investor, or does it have to be standard across the board when raising seed money? Employee Stock Option Plan – ESOP training course. 16+ things you didn’t know? Sources and use, and runway calculator. How much does your startup need to raise? How do you value your social media startup with investors? Should you use a professional fundraising advisor to raise your startup round? Why do Venture Capitalists want preference shares? If you do this one thing your startup business model is doomed to succeed! Should I talk to my startup competitors and their investors? Who are your startup competitors? AA 023: How can I get competitor information? The direct to consumer landscape. You need to see this picture. Wow.